Entry Costs Vary (Click Here), Spectating Free! The gruelling Coolangatta Gold, which traverses the magnificent stretch of beach for which the Gold Coast is world renown, will be held across the weekend of the 6th and 7th of October in 2018. Starting in Coolangatta, the full version of this endurance surfsport event finishes 41.8km later in Broadbeach, almost directly opposite Voyager Resort. 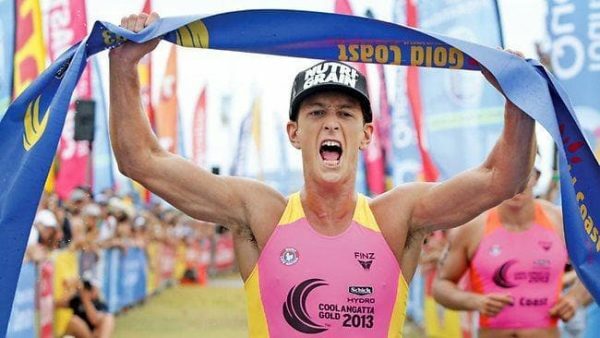 A still challenging “short course” Coolangatta Gold covers 21km with the start and finish in Coolangatta. For full details including dates and times of individual events, please visit the Event Website – Coolangatta Gold. Stay with Us – Coolangatta Gold! Voyager Resort is located directly opposite the recently rebuilt Kurrawa Surf Club and beach, right in the heart of Broadbeach. What a perfect location from which to spectate the Coolangatta Gold, or for an athlete to relax before and after their race. For accommodation over the event period, contact us at Voyager Resort or check availability and book online.